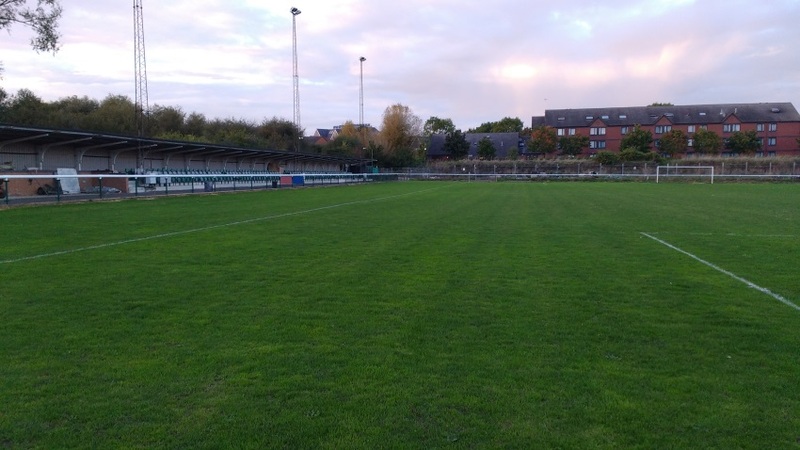 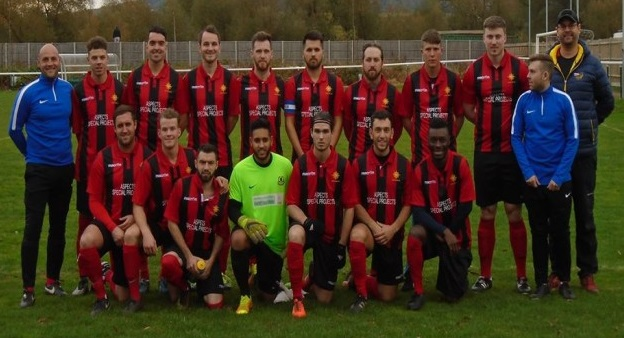 Our football stadium was recently renovated at a cost of £80,000 thanks to funding from the Premier League via the Football Stadia Improvement Fund. 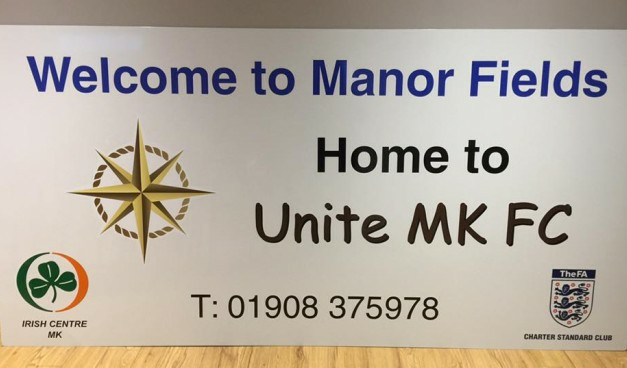 It is currently home to Unite MK FC and Buckingham Town FC. 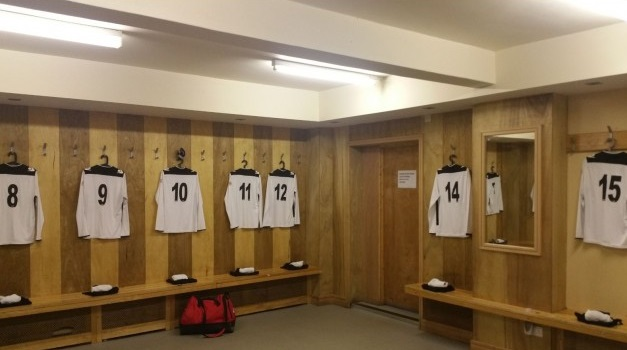 There are powerful floodlights and excellent changing rooms for both teams and the match officials.